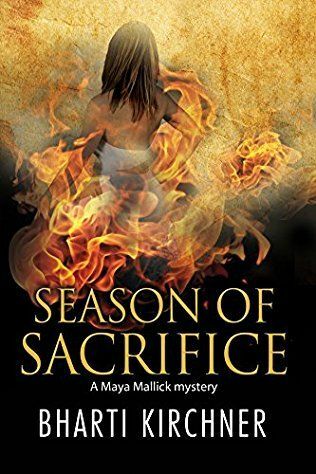 During a morning stroll in Seattle's Green Lake district, Maya Mallick is horrified to see two young women, shrouded in white, set themselves ablaze in front of the temporary residence of the visiting Chinese foreign minister. She's even more shocked to recognize one of them: Sylvie Burton, a brilliant Tibetan-American biomedical scientist, who is the adopted sister of Maya's best friend. An onlooker informs her that the two women are martyrs, protesting the Chinese occupation of Tibet. Yet Maya has a nagging suspicion that all is not as it seems. With so much to live for, why would Sylvie wish to end her life in this horrific way? As Maya gets closer to the shocking truth, she finds her own life on the line.